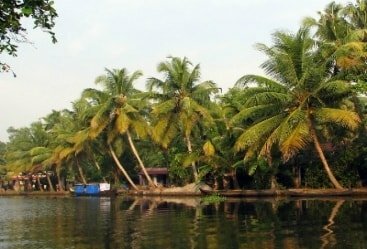 Kerala is fondly called ‘God’s Own Country’ owing to its backwaters, beaches, dense wilderness, and overall natural beauty. 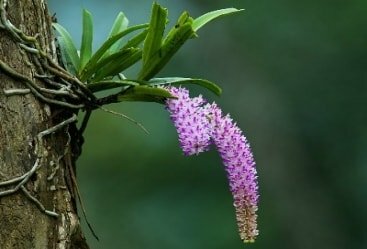 Kerala tours are also filled with exploring charming towns and experiencing top-notch hospitality. The state is also famed for its gastronomical delights including seafood. 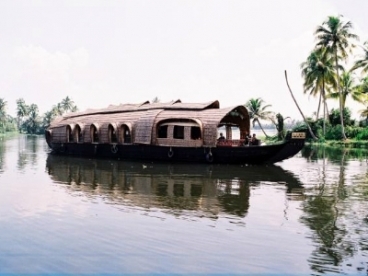 Living on a houseboat and exploring the backwaters is a truly enriching experience. 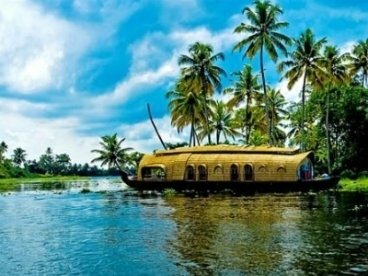 Witness the best of Cochin, Kumarakom, and Alleppey during this fascinating houseboat tour of Kerala. The backwaters, beaches, and hospitality are sure to make it a memorable holiday for you. The tour will start with your arrival at Cochin. You will be received by our representative who will transfer to your hotel. 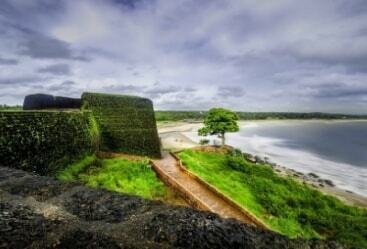 Take rest for some time and then go for sightseeing in Cochin. 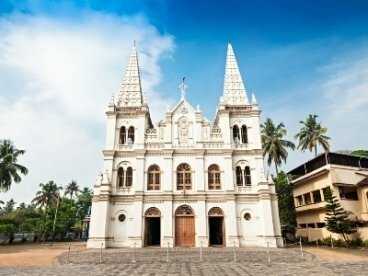 You will visit the pleasing Mattancherry Palace, the Paradesi Synagogue and the St Francis Church. Later you will visit to Basilica Santa Cruz, Ernakulam Shiva Temple and many more tourist attractions. By the evening during sunset time you will visit Chinese fishing nets and enjoy mesmerizing sunset views. You will return to your hotel for overnight stay. The next morning you will start your day with an appetizing breakfast in the hotel and then start driving towards Alleppey. You will board on your personalized houseboat by the noon and later your houseboat will start travelling through the eternal natural beauty of Alleppey. You will also explore through Kuppapuram, Chitira Palli and through the lush paddy fields which would offer an spectacular view. Stay in houseboat for overnight. Enjoy your breakfast in the houseboat and then you will start cruising through the houseboat again. Your houseboat will move to Nedumudy and will sto at Lissio Church for the tour. After whole day of sightseeing you will stay in your boathouse for overnight followed by the dinner. The 4th day will also continue with houseboat excursion only. After breakfast you will take route to Thakazhi via Mancompu.On the arrival at Pillincunna dock you will de-board from houseboat and travel to Banana Plantation. You will visit all major attractions over here. You will also return to your houseboat after full day sightseeing. On your last day of itinerary your cruising will start at 7:30 Am after the breakfast. After visiting some other places on your way you will be received by Heritage India Holidays and transfer to Cochin airport to board on flight to your destination onwards.